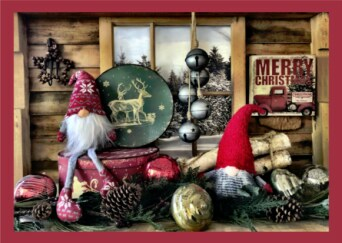 Explore our wonderful selection of tasteful seasonal giftware & decor. Fresh & festive florals, greenery, garlands & wreaths are our specialty. Stunning fresh urn arrangements. Gourmet foods & gift baskets.